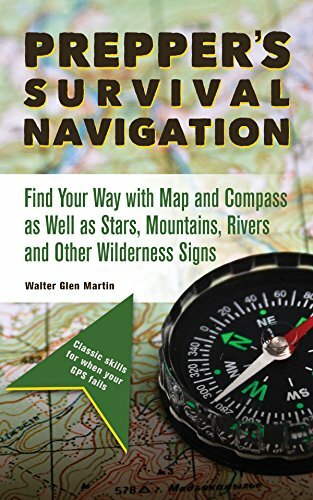 The Prepper's Survival Navigation: Find Your Way with Map and Compass as Well as Stars, Mountains, Rivers and Other Wilderness Signs by Walter Glen Martin is a great tool to explore the world around you. It is a resource book, a tool, and a great learning book for using maps, compasses, and other ways to find your way around. He also talks about wilderness survival while using these tools. For someone who can use a map, but not much else, I found this book to be a great source of information. I can't wait to start hiking this Spring and use the methods Mr. Martin described in his book. While I have knowledge of compasses, I learned I was not using them right nor to their full potential. I also learned some new things in wilderness survival by reading this book that I hope to practice also. Because reading about skills and actually practicing skills are two different things. One of the things I would recommend about this book is to actually practice what he writes about. The very first chapter is about finding north without a compass. Right away, you are learning to use your brain to find direction instead of using GPS or a gadget. The next thing I would recommend is buying the items he suggests using. He gives very specific instructions on what to look for in a good compass and a map. I would follow those recommendations. Mr. Martin was raised in the mountains, has worked in the mountains, and still lives in the mountains. Safe to say, he is very skilled and knows what he is talking about. The last thing I would recommend is to go camping and use the skills he is talking about. 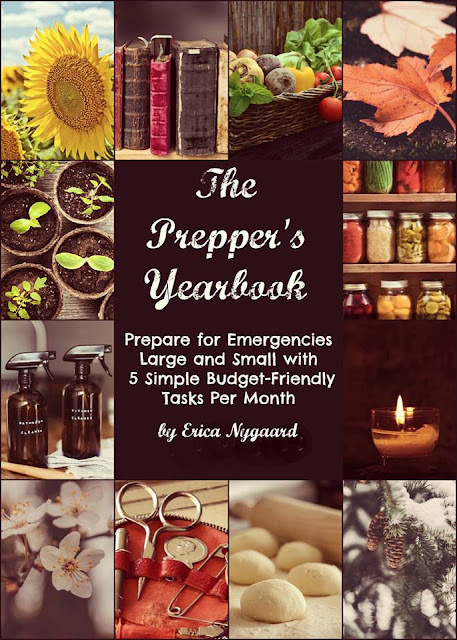 You should take the book with you and practice building a fire, finding north without a compass, looking for landmarks and natural signs to point you in the right direction and relax without a lot of pressure on you. While you may not want to be a survival expert, having the skills to survive in the wilderness will only serve you in good ways. I would highly recommend this book. I think Mr. Martin brings some new information to this prepping atmosphere while being clear and easy to follow in the skills he is trying to teach you. I greatly enjoyed this book and can't wait to learn some new skills!